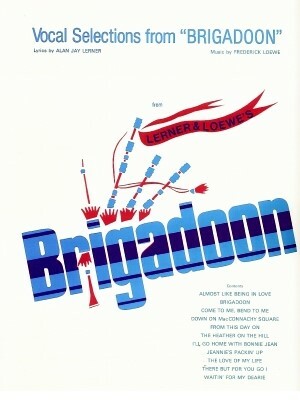 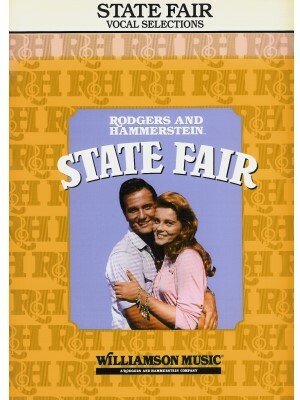 Vocal selections from the musical, State Fair, featuring music by Richard Rodgers and lyrics by Oscar Hammerstein II, distributed by Hal Leonard. 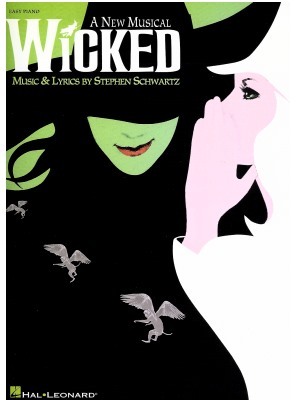 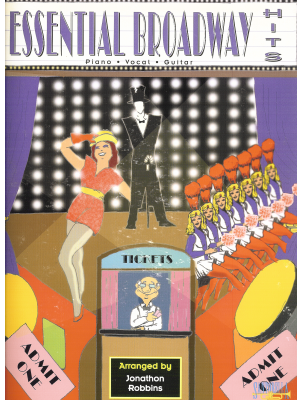 Essential Broadway Hits, Santorella, ed. 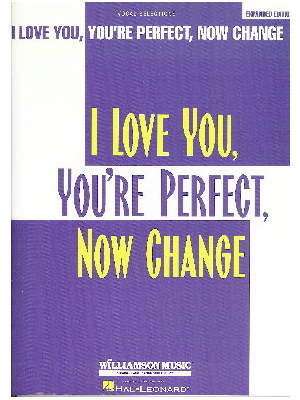 I Love You, You're Perfect, Now Change, HL ed.